The International Gay & Lesbian Travel Association (IGLTA) and the American Society of Travel Advisors (ASTA) announced today an expanded partnership that includes discounted membership rates for businesses that join both organisations. Both organisations have a long history that spans the globe, with IGLTA members located in more than 80 countries, and conducting business in over 100, and ASTA with members in 125 countries. said John Tanzella, IGLTA President/CEO. said Zane Kerby, ASTA’s President and CEO. IGLTA travel advisor members will receive a discount off ASTA membership. Incentives are available for suppliers as well. All ASTA members will receive an equivalent discount off IGLTA membership rates, with additional discounts available to travel advisors. The organisations also are planning webinars that will share industry knowledge, on topics such as ethics for travel advisors, and best practices for LGBTQ travel sales. The International Gay & Lesbian Travel Association is the global leader in advancing LGBTQ travel and a proud Affiliate Member of the United Nations World Tourism Organiation. IGLTA’s mission is to provide information and resources for LGBTQ travelers and advance LGBTQ tourism globally by demonstrating its significant social and economic impact. 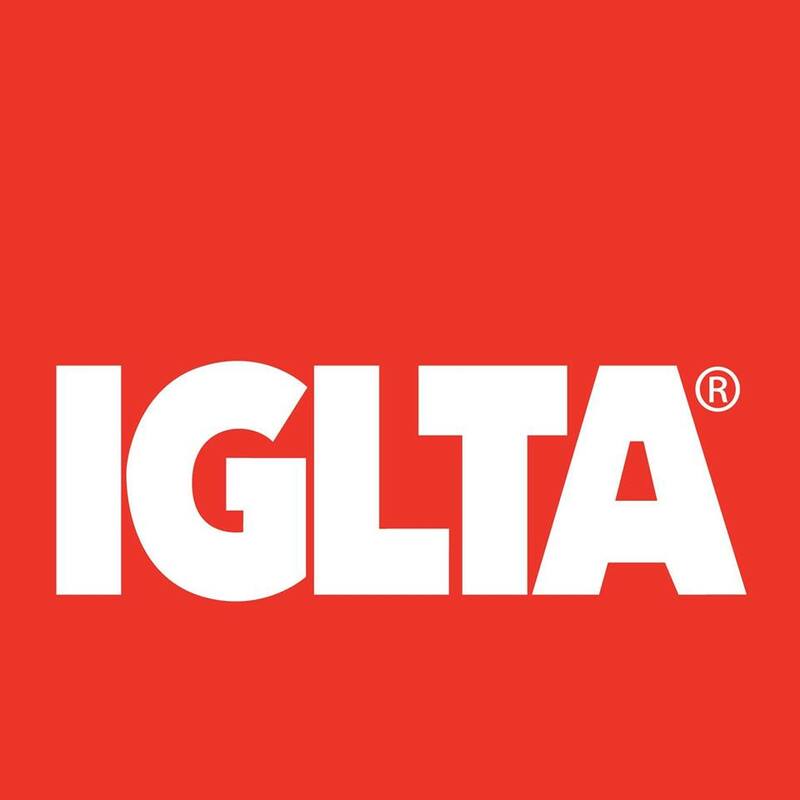 IGLTA membership includes LGBTQ and LGBTQ-friendly accommodations, destinations, service providers, travel agents, tour operators, events and travel media, in more than 80 countries. ASTA (American Society of Travel Advisors) members represent 80 percent of all travel sold in the United States through the travel agency distribution channel. Together with hundreds of internationally based members, it is the leading global advocate for travel advisors, the travel industry and the traveling public. ASTA’s history of travel industry advocacy traces back to its founding in 1931, when it launched with the mission to facilitate the business of selling travel through effective representation, shared knowledge, and the enhancement of professionalism.